Our dental plans are affordable. For a low monthly fee, individual and families are entitled to our pre-negotiated discounts on all common dental procedures at thousands of participating dentist locations nationwide. Our dental plans are easy to use. Just present your New Dental Choice membership card to any participating dentist and receive savings on all dental care from routine check-ups to major treatments. It even includes cosmetic procedures like teeth whitening and dental implants that are typically NOT covered by dental insurance plans. 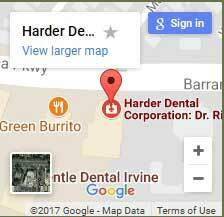 Finally, our dental plans present no surprises. 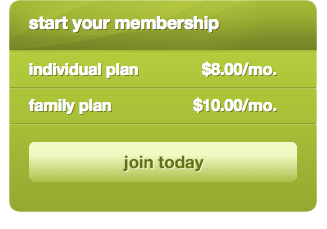 Your membership is effective immediately and plan acceptance is guaranteed. Best of all, there are no plan restrictions because your dental history is not a factor. A New Dental Choice membership can save you hundreds, even thousands of dollars on dental services without limitations! It works like your shopping club membership: You pay a low monthly or annual membership fee and get great discounts on everything you purchase, all the time!